Move over on your stomach then go up on to your hands. Prop yourself up on your toes keeping a straight line with your ankles, hips and shoulders. Position the foam roller on the side of your hip, rolling just below the hip, and then rolling through just above the knee. Return to starting position and repeat the movement on the opposite leg. Start off with one set of 5 repetitions. Perform the exercise in a smooth, controlled movement with a quick stop at the end position. The intensity is moderate. 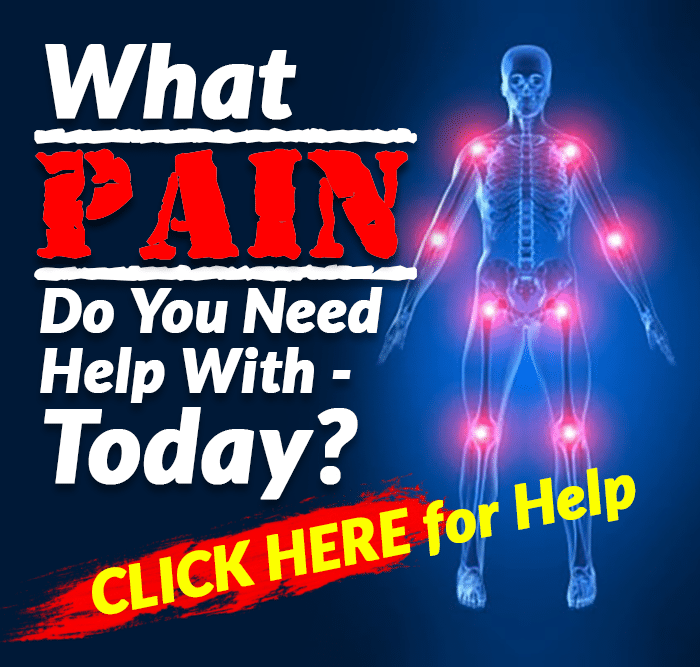 The purpose of the exercise is to work on the self-massage of the outer hip. Begin in a straight arm plank position, maintaining good alignment with your head, shoulders, hips and legs. Bring one knee up and across the opposite side then lean your upper body against the same leg. Hold the position for 10 seconds. Return to starting position and repeat the movement on the opposite leg. Start off with one set of 2 repetitions, ideally holding for 10 seconds. Perform the exercise in a smooth, controlled movement with a good hold at the end position. The intensity is light. 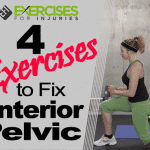 The purpose of the exercise is to work on statically stretching the hip rotators. Lie on your back with your knees bent and feet flat on the floor, relaxing the upper body and shoulders. Cross one ankle over the opposite knee then bring both knees toward you by grabbing the lower leg with your hands. Pull the knees closer to you to intensify the stretch. Hold the position for 10 seconds. Return to starting position and repeat the movement on the opposite leg. Lie on your back with your knees bent and feet flat on the floor, relaxing the upper body and shoulders. Loop a strap around the bottom of your foot and straighten the leg up towards the ceiling. Drop the leg out to one side the hold the position for 10 seconds. Return to starting position and repeat the movement on the opposite leg. Start off with one set of 2 repetitions, ideally holding for 10 seconds. Perform the exercise in a smooth, controlled movement with a good hold at the end position. The intensity is light. The purpose of the exercise is to stretch out the inner thigh.